Spanish company Jané certainly aren’t new kids on the block – they’ve been outfitting the nurseries and homes of Europe since the 1930s, but you might not have seen them very often this far south of the equator. 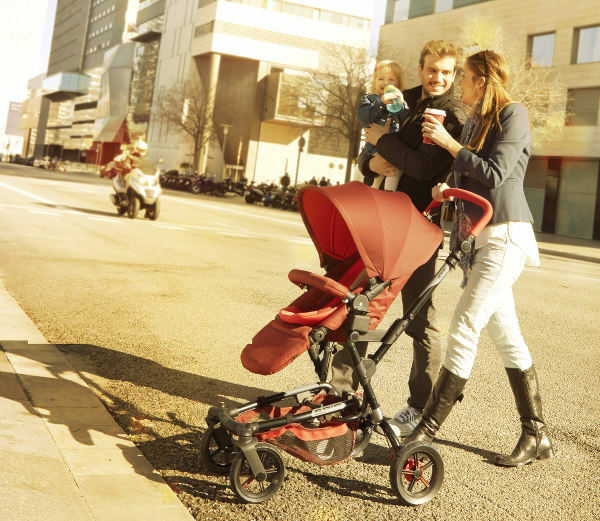 That’s a pity, because in all their years of operation, they’ve certainly perfected what they do – which is to make gorgeous and well-designed prams and accessories for European children – but now you can get your hands on them too. The new Epic pram from Jané shows off everything the company does well – like all their strollers, it is highly manouevrable and lightweight. You can customise the riding experience in the Epic in so many ways – the seat has three different reclinable positions and can be attached to face the parent or to face the wide world. The handle can be adjusted into seven positions too, making it a smooth ride for parents as well as kids! And it has a handbrake – which means no mucking around trying to find and engage the brake with your foot while trying to do a million other things – it’s as simple as the flick of a finger. It’s the little touches in the Epic that take it from a good pram to a great pram – sure, the fabrics come in great colours, but they’re also stain-resistant and water repellant, so the pram is easier to keep looking great. The matching handlebar cover is just a little touch, but it’s one that has won my heart – I think the coordinating cover gives the whole pram such a lift. The Epic is suitable for children from six months to four years (or 18 kilos), but with the addition of the Nano bassinet, you can use the Epic from birth. 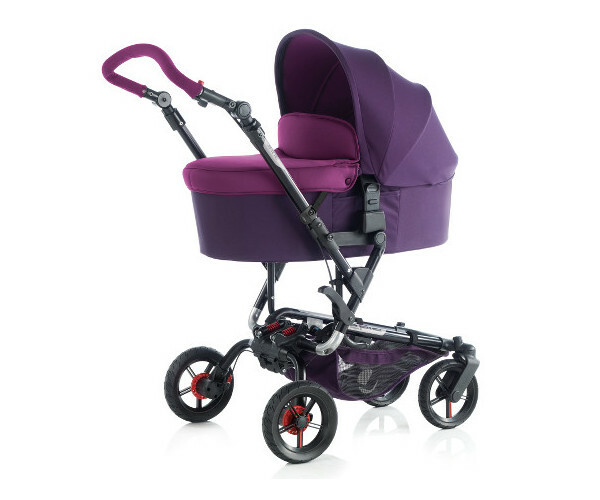 This is a pram with a serious suspension system – bumps in the road won’t upset your child’s smooth ride (or your coffee), and there’s no fear of a flat either, because the the Epic’s hard wearing tyres are made from puncture proof PU rubber and are air free. 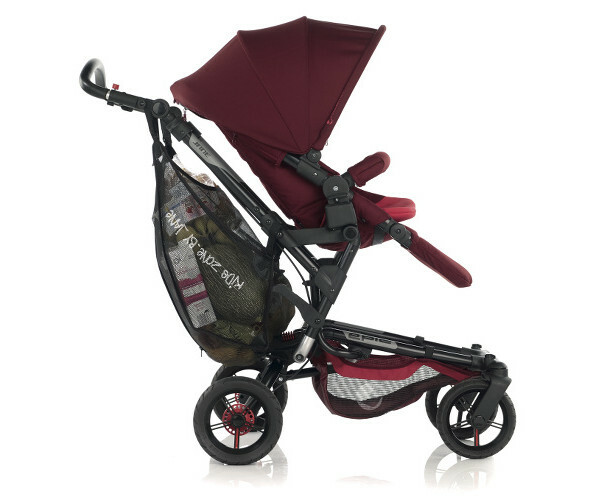 What’s more, the Epic comes with great value extras as a standard inclusion – you’ll receive a rain cover, handle bar cover and matching seat liner AND nappy bag with your purchase of the pram – that’s hundreds of dollars worth of matching extras. You can buy the Epic from Jané in Australia from Brandstyle. 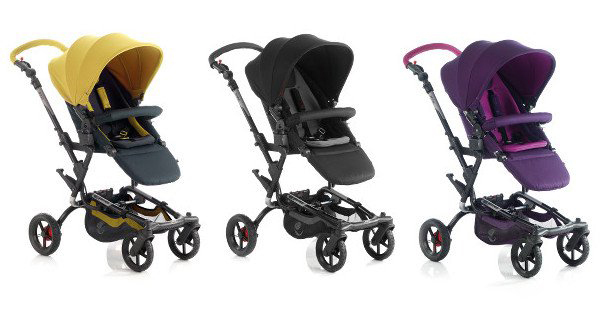 The stand alone pram comes in a choice of four colours, and with all its standard inclusions (mentioned above) will set you back $799. It’s also available in a package with the Nano bassinet for $999.